…or more simply, the “nerve” vitamin. 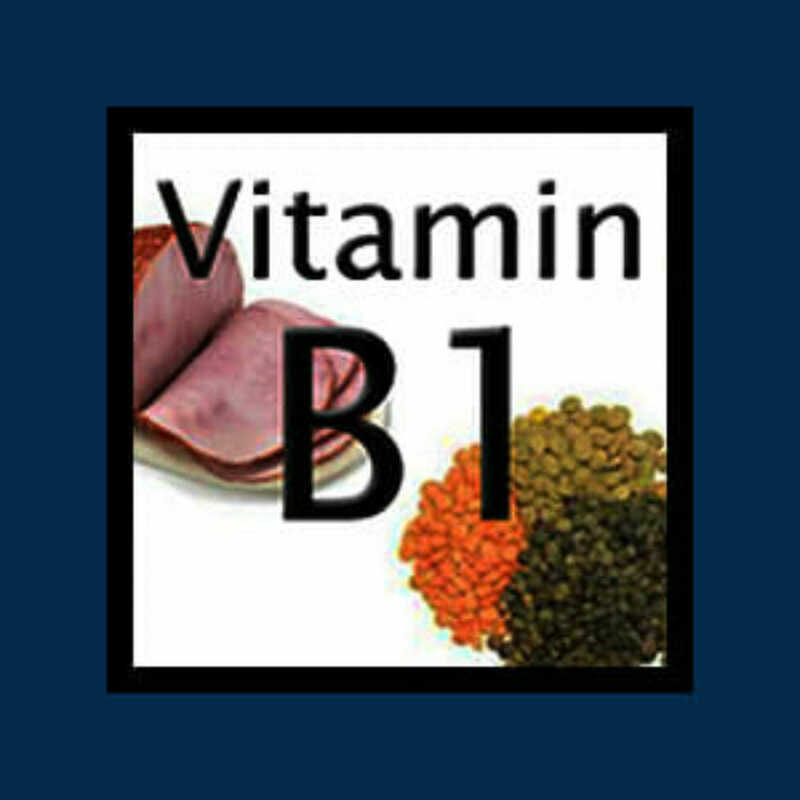 Why do you need Vitamin B1 (Thiamine)? Thiamine’s main role in the body relates to the breakdown and utilization of carbohydrates. Carbohydrates break down into glucose which the body then uses as energy. In order for this process to occur, enzymes must be present. The enzyme known as thiamine pyrophosphatase carries out this particular process but is dependent on thiamine to perform the task. If thiamine is not available, then the conversion of carbohydrates to glucose is inhibited because the thiamine pyrophosphatase enzyme cannot be activated. The energy provided by glucose is essential for every cell in the body since it is the oxidation of carbohydrates that produces most of a cell’s energy. For a more in-depth look at the function of Thiamine see Thiamine Deficiency, Carbohydrates & Autoimmune. The typical dosage of thiamine is 100 to 200 mg. in addition to a B-complex supplement. However, therapeutic dosages as high as 3000 mg. have been used in acute conditions. Thiamine is a water-soluble vitamin and unlikely to reach toxic levels as your body simply eliminates what it does not need.